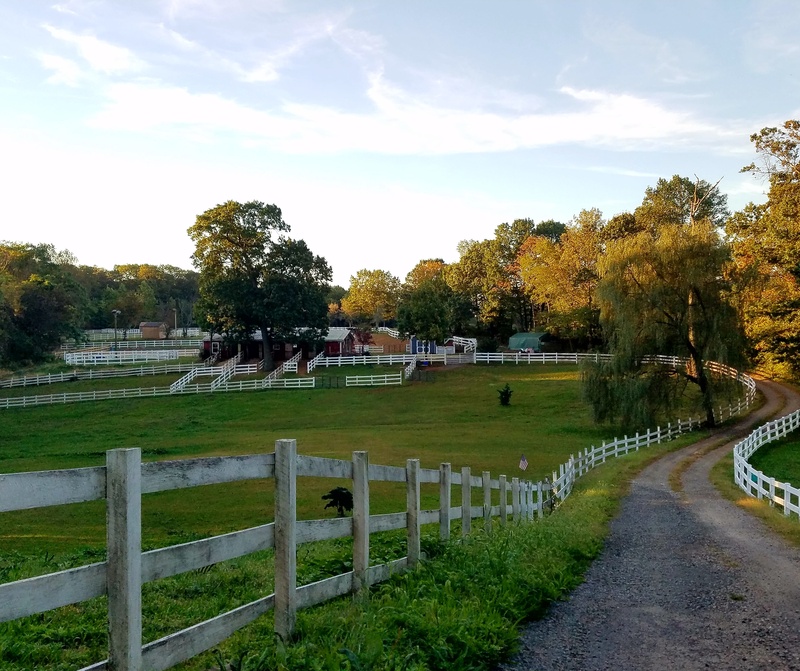 NEW YORK (FOX 5 NEWS) – A stable in Atlantic Highlands, New Jersey, doesn’t just house beautiful horses. These animals bring tranquility to those who need it the most: veterans. 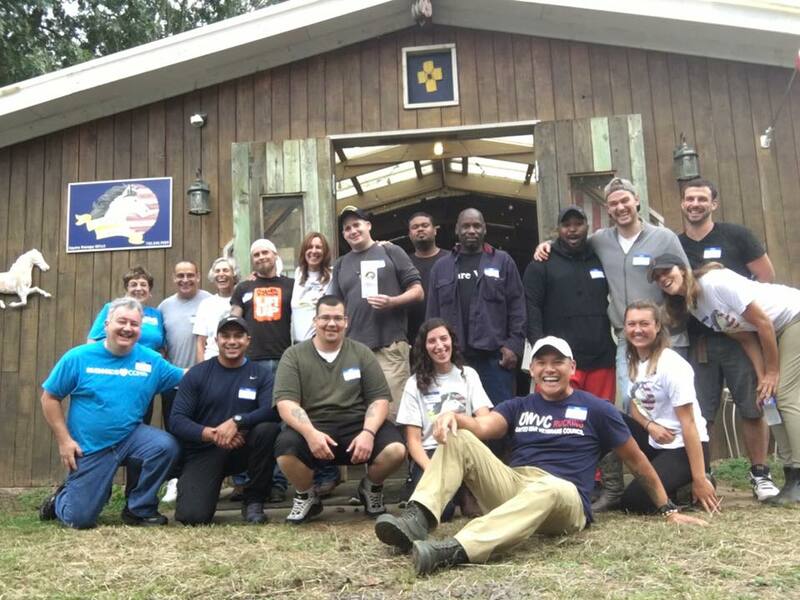 Military veterans spent a few hours at the serenity stables. Almost all of the veterans have PTSD. The program From Combat to Calm was founded in 2015 by Rene Stone. Her father was a disabled veteran who suffered from PTSD. She knew she had to help those who fought for our country in some way. Equine therapy was the answer. 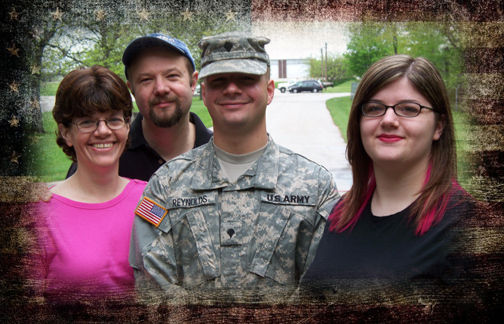 Mark Otto served two combat tours. He is the vice president of the United War Veterans Council, an organization helping vets integrate back into society. He said he finds the horses to be very therapeutic. For some, this was their first time coming in contact with a horse. Others have had a session before and say they notice the benefits the minute they start to interact with the animals. The program is completely free for veterans. But founder Stone is in desperate need of donations. If you would like to help, see www.serenitystablesfcc.org.